The month of December is an important time in our calendar for it enables all families to interact more closely, share the gift of love, exchange gifts and celebrate the birth of Christ. We have a number of important events taking place at Holy Cross School and we invite everyone to attend these initiatives. 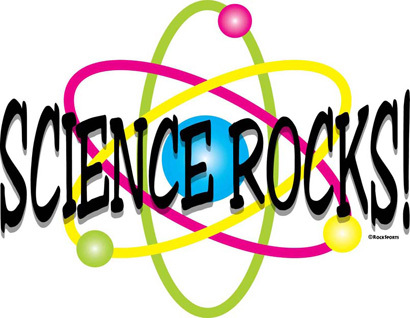 May I extend a warm thank you to all parents who attended our parent/teacher conference and our Book Fair, which recently took place on November 27-29th. Our Christmas Concert will take place on Thursday, December 20, 2018. 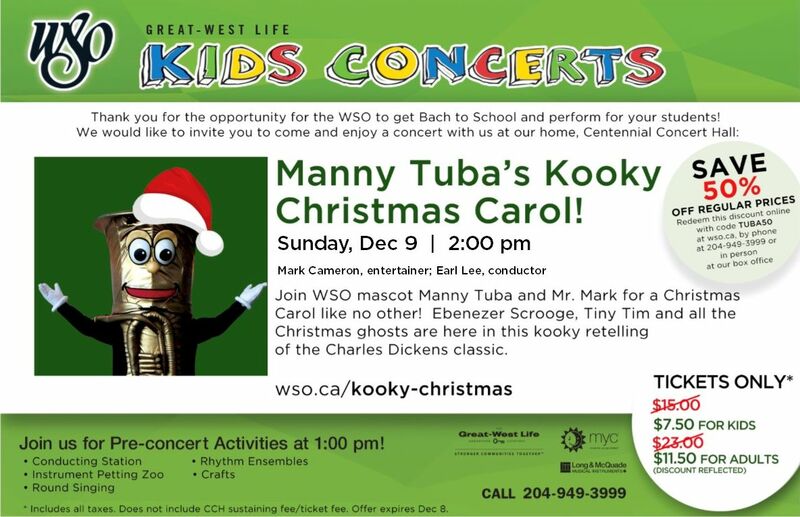 The first concert is scheduled at 1:00 pm and the second show will be held at 7:00 pm. I invite all parents/guardians to support our kids and teachers for they have prepared a very interesting and exciting concert for everyone to enjoy. Space could be an issue, so please attend early the event of your choice. Don’t forget that on Friday, December 21 – Early Dismissal occurs at 11:30 am and there will be No After School Care. If you are donating to UNITED WAY through your work place, please remember that you can direct your donation specifically to Holy Cross School. HCS Re-Registrations for 2019-2020 must be submitted to our office prior to February 1, 2019. Interested in becoming a School Board Member? Please contact the principal A.S.A.P. On behalf of all our Staff, PAC and School Board, may I extend to all of you a Merry Christmas and a Happy New Year. Have a safe and pleasant Holiday. I look forward to seeing you back on Monday, January 7, 2019. Interested in becoming a School Board Member? Would you like to take an active role in helping setting the vision and goals for Holy Cross School? Two more School Board members are still required. Please contact Mr. Alexander Cap, Principal ASAP. 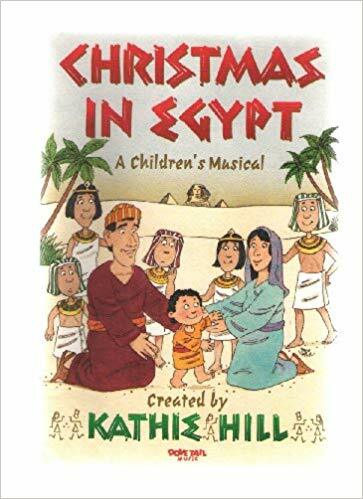 This year's Christmas Concert musical production will be Christmas in Egypt. A delightful story centered around the possible relationship Mary, Joseph and the Christ-child might have had with their Egyptian neighbours. As Joseph relates the story of Jesus’ birth, even the most unbelieving adult learns to see Christmas through the eyes of a child. 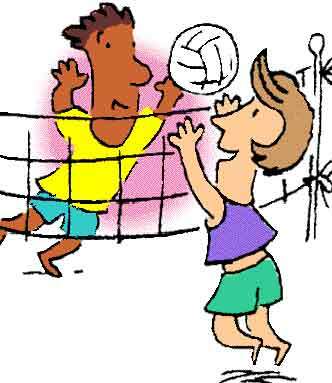 Registration Forms will be sent home as soon as we get back from Winter Break. ALL RE-REGISTRATIONS ALONG WITH REGISTRATION FEES MUST BE RETURNED TO HOLY CROSS BY FEBRUARY 1ST, 2019. Our Open House is on Tuesday, February 5th, 2019 and this is when we will start filling spots for the following school year. If your re-registration and registration fees are not submitted to the office by February 1st, 2019, your child's spot may be filled by a new applicant. 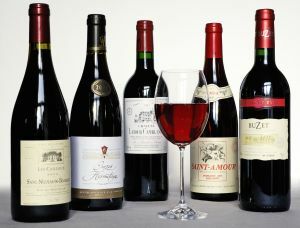 The Wine Raffle tickets have all been sent home. The deadline to return tickets to the school is Monday, December 17th, 2018. The draw will take place after the 7pm Christmas Concert on Thursday, December 20th, 2018. On Halloween day, the school had a visit from a string ensemble of the Winnipeg Symphony Orchestra. All students had a chance to see the violin, viola, cello and double bass players up close, to learn about their instruments, and to hear a variety of music played. 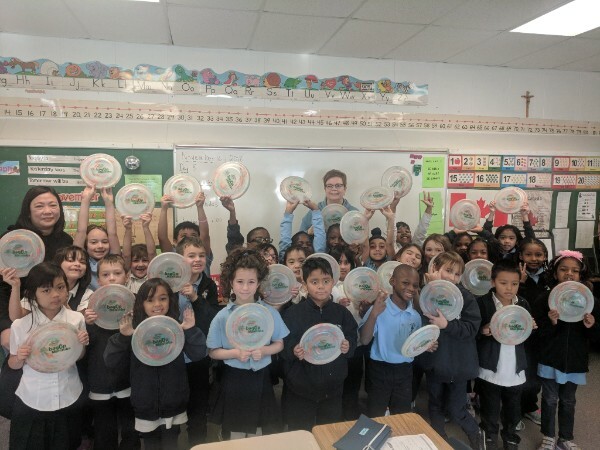 Mrs. Dooley's Grade 2 Class is showing off the Frisbee's that we received from Bag Up Manitoba. These Frisbee's were made from the 1400+ bags that were collected this year! Great job everyone! 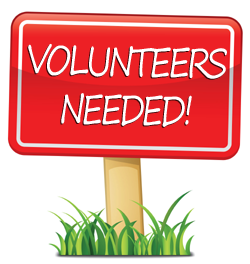 PAC is looking for volunteers to help in coordinating Hot Lunches. Once a month, they like to have either a pizza lunch or a hot dog lunch for the students. If anyone is interested/available in helping out, please let the office know! Finishing the Holy Cross Saints Volleyball Season with unwavering support for the team and parents regardless of what the final score is our coach/teachers encourage your athlete to just work harder. As a coach, I see the commitment ignites the team and the value of their positivity is endless. Your athlete's responses are a true testament that you are doing it right far beyond the confines of the athletic field. 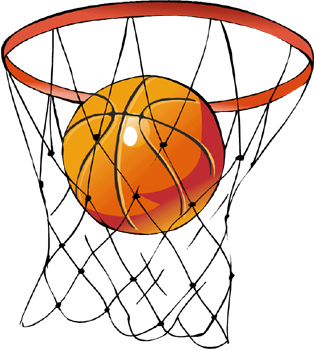 We can't wait for Basketball Season! 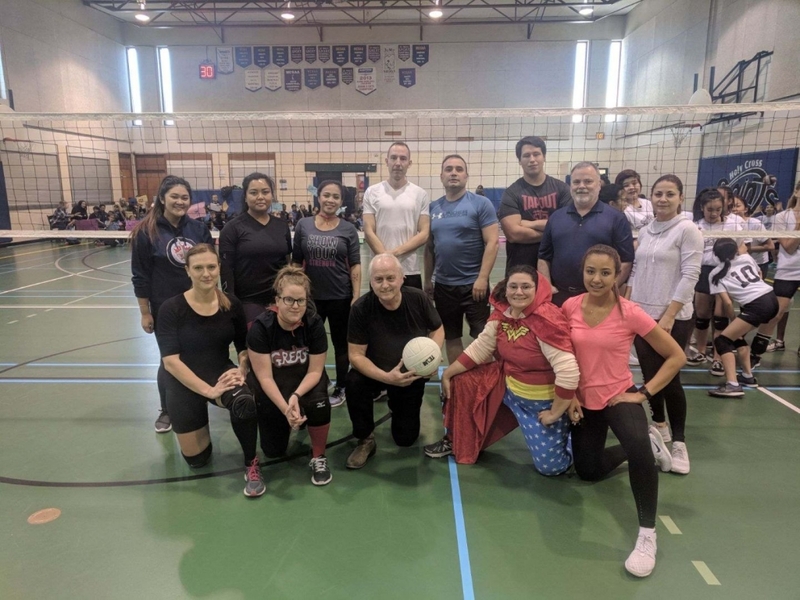 The Staff vs. Students volleyball game was great fun again this year! A huge THANK YOU to all of the volunteers that helped make this year's Scholastic Book Fair another big success! It wouldn't be possible without you. We are truly thankful to have such a helpful and supportive community here at Holy Cross School. 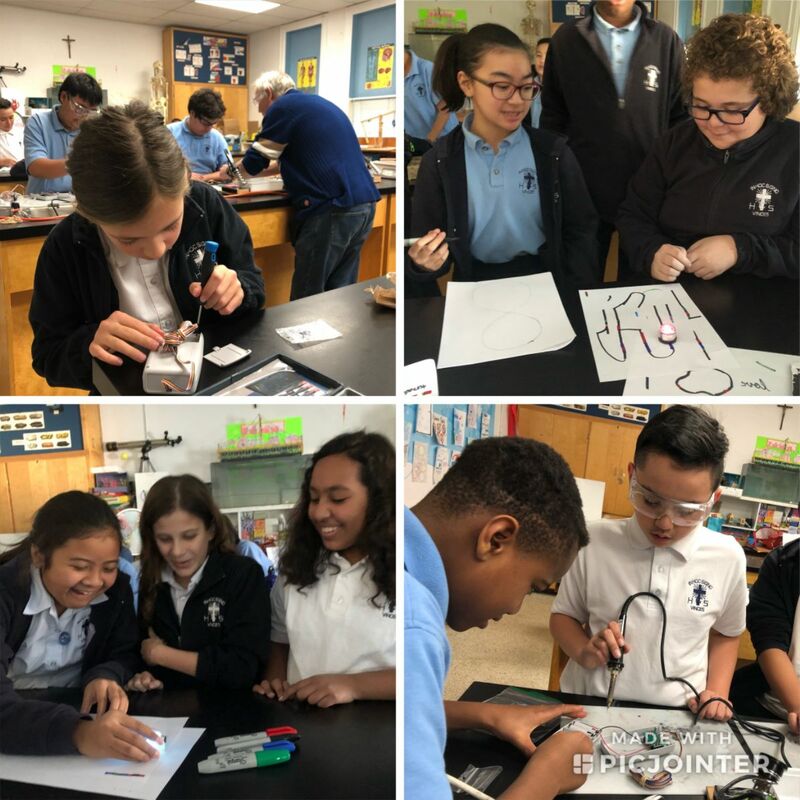 Science Club & Robotics Club in Action! Wishing everyone peace, joy, and a very Merry Christmas this holiday season!